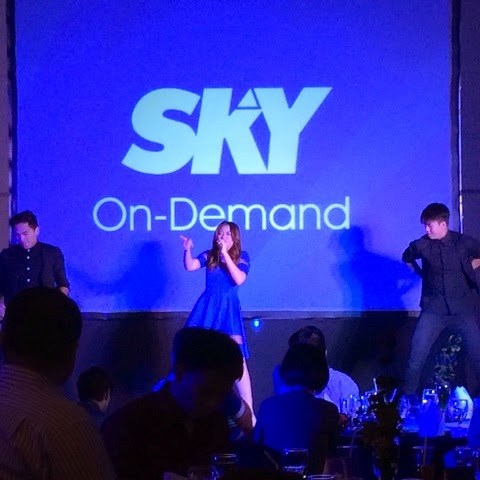 We were at the Sky Cable On Demand launch earlier and they were really keeping things from us prior to this day. The invitation was misleading and they were talking about other things on the venue before we heard it from the CEO himself. Finally, it's something like a Netflix/TIVO service by Sky Cable, though you have to have Sky Broadband with it. Aside from that, it also works with the proprietary box intended for it. 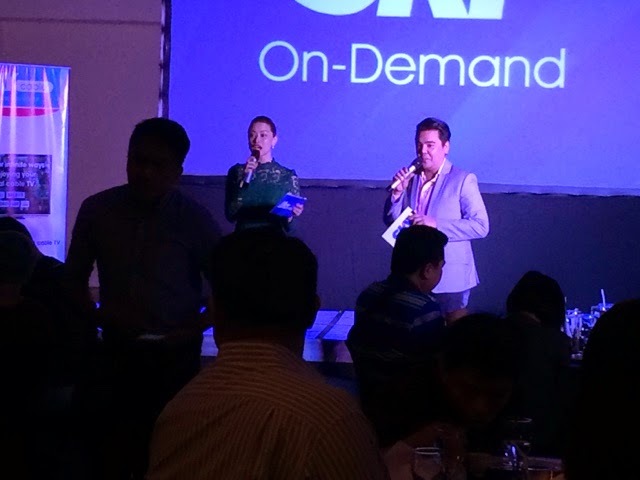 Ross Legaspi of Sky Marketing says "This service is simple, it's like having IWantTV on Sky Cable On Demand. 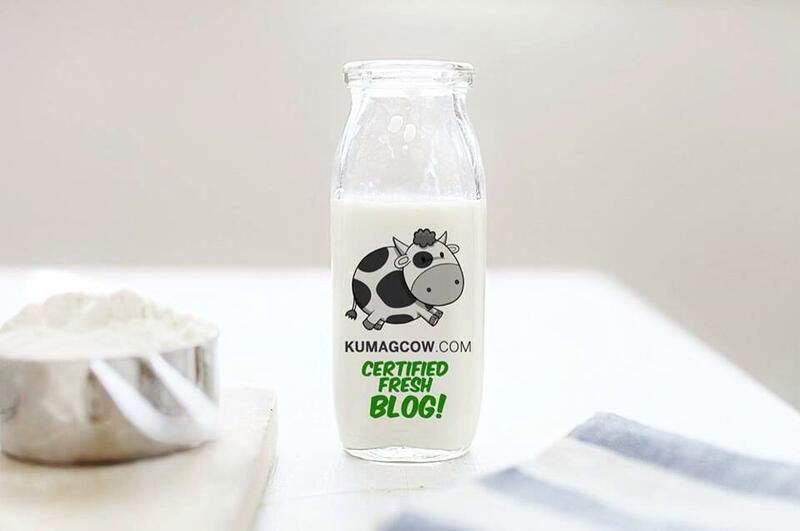 You have your own profile, you can have it customized. 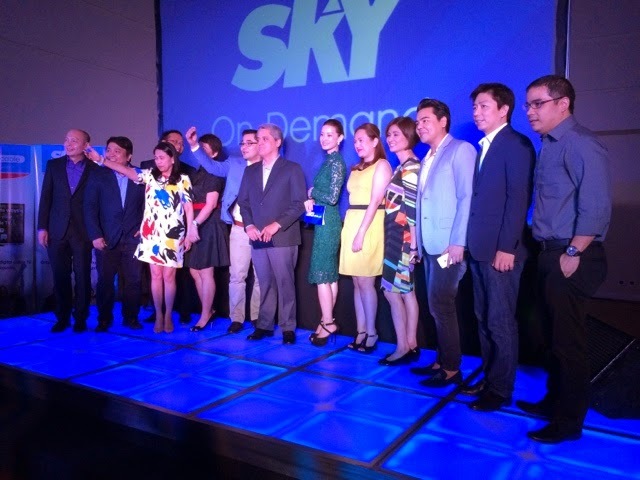 You have every show from the most popular network in the country, but now you'll have tons of channels that are exclusive to SkyCable Broadband. You can have a marathon at the comforts of your own home. You can even stop it, then go back and play where you paused the machine when you partially watched it". It's easy to watch now, you can watch it in your own home as Sky On Demand becomes available in your homes soon. There's a one time fee of 499 and about capacity, it's going to be unlimited because it's going to be in the cloud. It will soon be available by March and the plan is to implement it in the whole country where Sky Broadband is available. They're continuing to populate the channels and even partnered with big outfits so you can be sure you'll have more titles that you can watch over and over again only on SKY On Demand. Morisette Amon also provided entertainment earlier! "Sky is headed where the customer will lead us. It now is allowing us to listen to customers and choose their own content if they don't want to pay for it. 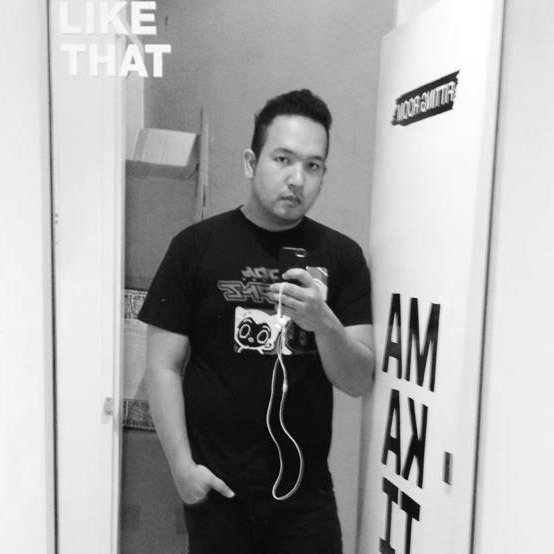 The whole season of shows are already on cable and it's the currency of the content that can set us apart" Legaspi adds. If you don't have Sky Broadband, and you are a Sky Cable subscriber like me, you won't have the additional movie channels exclusive on their line. If you want to try it out, they told me they can accommodate anyone a 15 day FREE trial so just ask and see if the experience wows you, that's SKY ON DEMAND!